Sometimes you just need a simple Christmas craft to make with little ones, and this adorable gingerbread man ornament fits the bill perfectly. 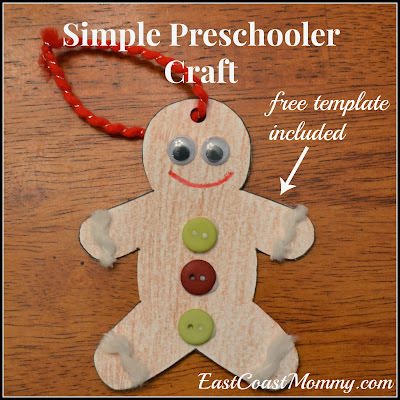 It's easy to craft, it uses basic supplies... and it's totally cute! 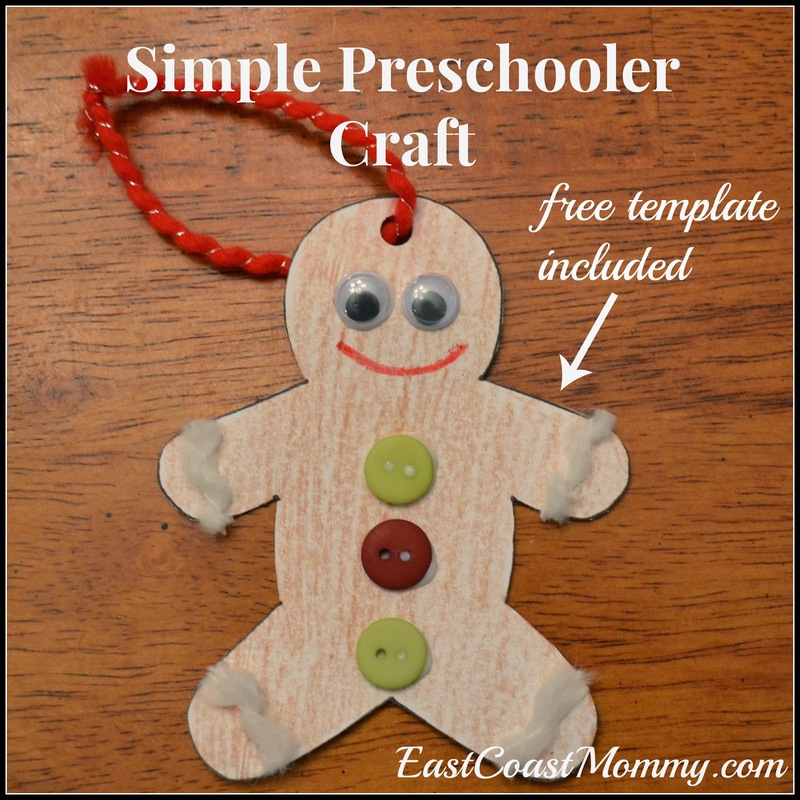 1) First, download the gingerbread man template here, and cut it out. 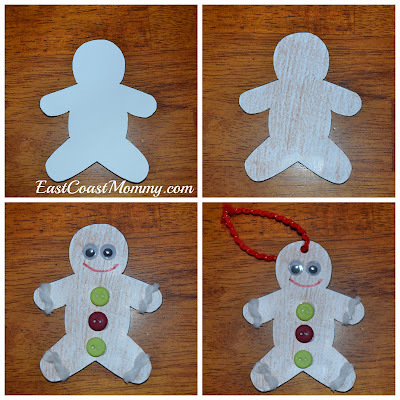 2) Color the gingerbread man. 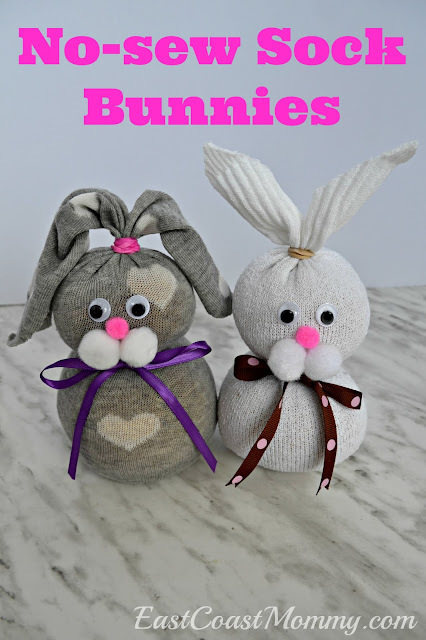 3) Using white glue, add google eyes, buttons, and yarn embellishments. 4) Punch a hole in the top, and add a yarn or ribbon hanger. That's it! Cute, right? What kind of homemade ornaments do you remember making when you were a child? Do you still have them?